The internal intrigue in the United Democratic Party continues. 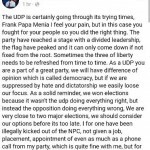 On Monday, we showed you the response of Dangriga area representative Frank “Papa” Mena to the results of the Dangriga convention, where he dared the senior leadership to kick him out. Today, former Lake Independence area representative and noted firebrand Mark King added his lengthy thoughts to the debate. 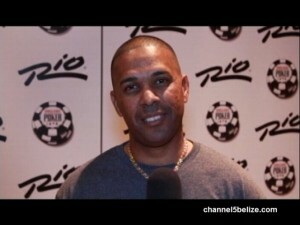 King claims he has been illegally kicked out of the U.D.P. National Party Council and not considered for any placement by the party. 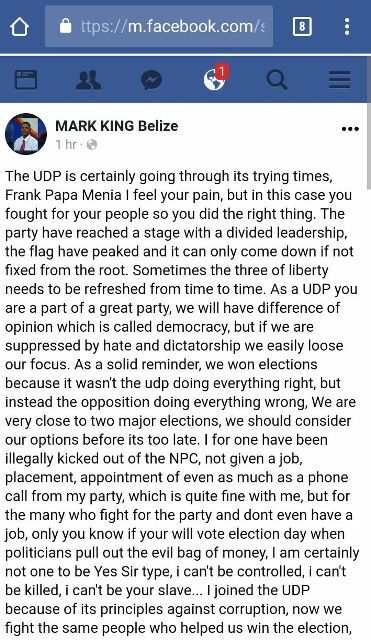 King accuses the party leadership of forgetting its roots and fighting against the same people that helped it win election, referring specifically to the trade unions and business community. Later King calls the recent contract for Imer Hernandez’s company to re-do Fabers’ Road bloated and says that if the party cannot present and explain the contract it will have the citizens rising. King also states that the U.D.P. has a lot to learn if it will be led by what he describes as “woman beaters, criminals who were deported and spent time in U.S. jail [and] past [corrupt] mayors.” King makes many other allegations and concludes that the party must cut out corruption and return to its roots in order to maintain the legacy of leader and Prime Minister Dean Barrow.